The factory, to be built close to the eastern town of Debrecen, will have an annual capacity of 150,000 units and will make both conventionally and electrically powered vehicles. More than 1,000 new jobs are expected to be created. "The BMW group's decision to build this new plant reaffirms our perspective for global growth," said BMW chairman Harald Krueger. "After significant investments in China, Mexico and the US, we are now strengthening our activities in Europe to maintain a worldwide balance of production between Asia, America and our home continent," he added. 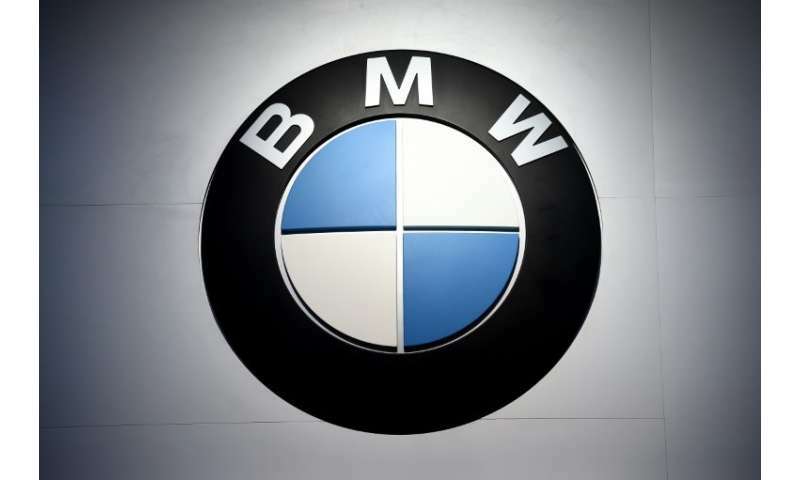 BMW said it picked Debrecen because of its "very good infrastructure, suitable logistics connections and proximity to the established supplier network". Hungary's Foreign Minister Peter Szijjarto said talks for the new plant had been ongoing for 14 months, and that the company's decision was a "huge success for Hungary". "This investment will contribute to the Hungarian economy's competitiveness and will further strengthen economic ties between Hungary and Germany," he said. BMW is following competitors Audi and Mercedes-Benz into Hungary, where average labour costs are less than a third of those in Germany, according to EU data. BMW has had until now 12 manufacturing sites across Europe, including eight in Germany, three in Britain and one in Austria.